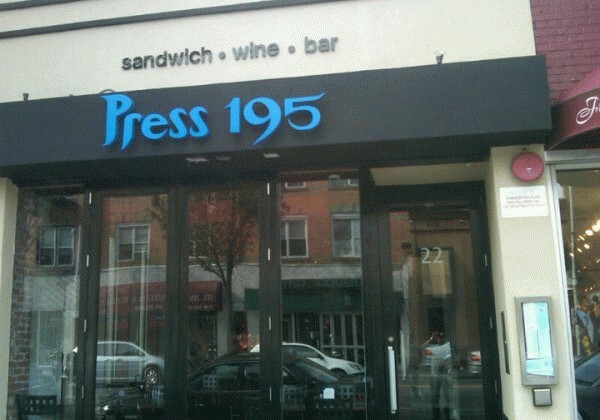 Press 195 Restaurant, a wine, craft beer and sandwich barstaurant with locations in Bayside, Queens and Park Slope, Brooklyn, has ventured further East and opened a third location on Long Island?Rockville Centre, to be exact. This Saturday evening marks their official grand opening, and will be celebrated simultaneously with the first release from Athens, New York brewery Crossroads Brewing Company, Outrage IPA. sweet malt body and high alcohol content. 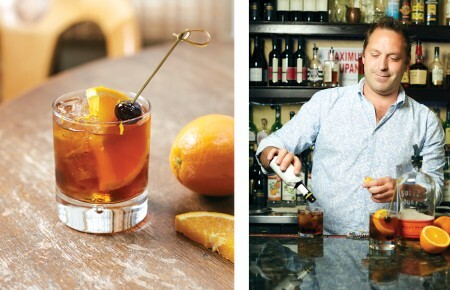 (orange, tangerine and grapefruit), spice, and earthiness. Outrage pints equals $4.00 all night. 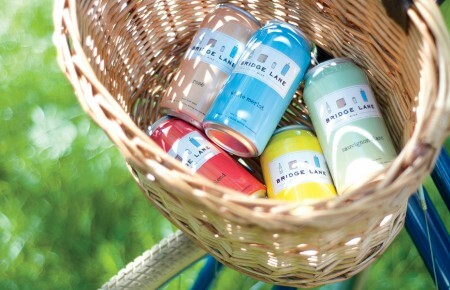 Super Neat be on-hand earlier in the day to sandwich munch, sample the IPA and check out Press. Official party starts at 9:00PM.